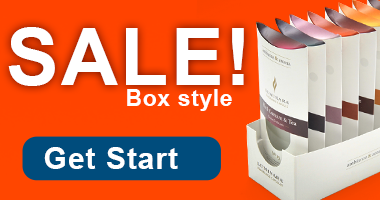 HomeBusiness TipsWhat Can a Packaging Makeover Do for Your Company? 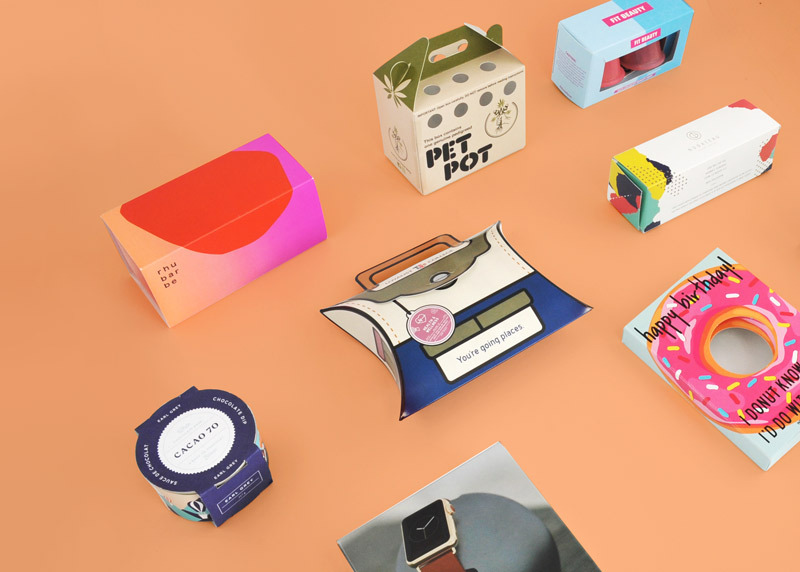 What Can a Packaging Makeover Do for Your Company? At some point, you will start to wonder whether your company can benefit from a packaging makeover. When done correctly, this type of redesign can enhance your business while maintaining the loyalty of existing customers. Following a successful packaging makeover, your company will likely experience the following benefits. A packaging makeover is the perfect time to update your company’s brand imagery. In fact, if you have been planning a branding update, you will need to include a redesign of your packaging at the same time you redesign your logo on your website and other items to avoid confusion. Because of the ability to update your overall design and brand logo, a packaging makeover can be a great way to ensure everything about your packaging is modern. After all, what sold a decade ago won’t necessarily appeal to consumers today. A packaging makeover is also the perfect opportunity to grow your target audience. Perhaps you sell lotion and the bottle is currently filled with flowers with an overall design that appeals mostly to women. 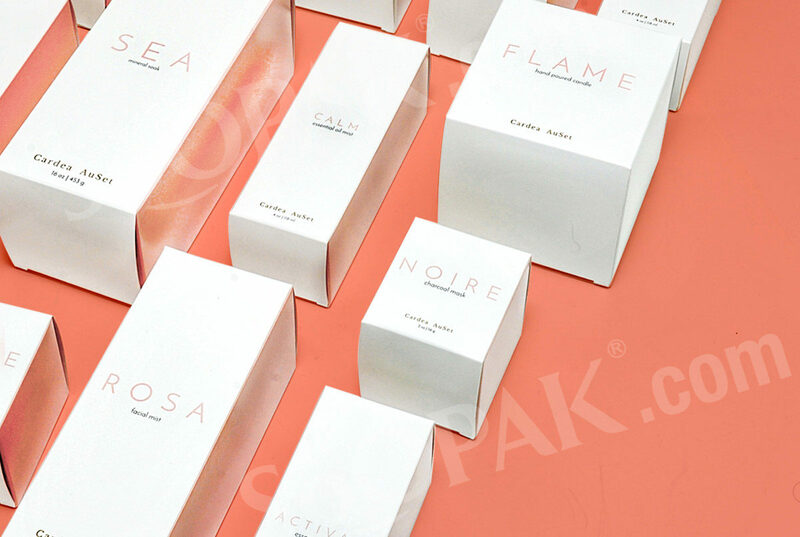 By redesigning your packaging, you can make it more gender neutral by adjusting the number of flowers or even the color scheme slightly and appeal to men as well. Or maybe you sell accessories for cell phones, and most of your current clientele are young adults. By slightly adjusting the packaging to be more serious or seem more user-friendly, you can expand your appeal to older audiences as well. Any time that you make a significant update to your product, the packaging should also receive a makeover, however minor. This lets customers see that you have made changes to improve your product and their experience with it. Even if you don’t write “new and improved” on the new packaging (which you should consider including), the change in packaging should indicate that something has changed. If you never make over your packaging, you will be left using the resources and materials that were available decades ago. Just like any other industry, the packaging world sees updates with more environmentally-friendly materials being developed constantly. There may even be new materials that are more affordable than the ones you have been using out of habit. 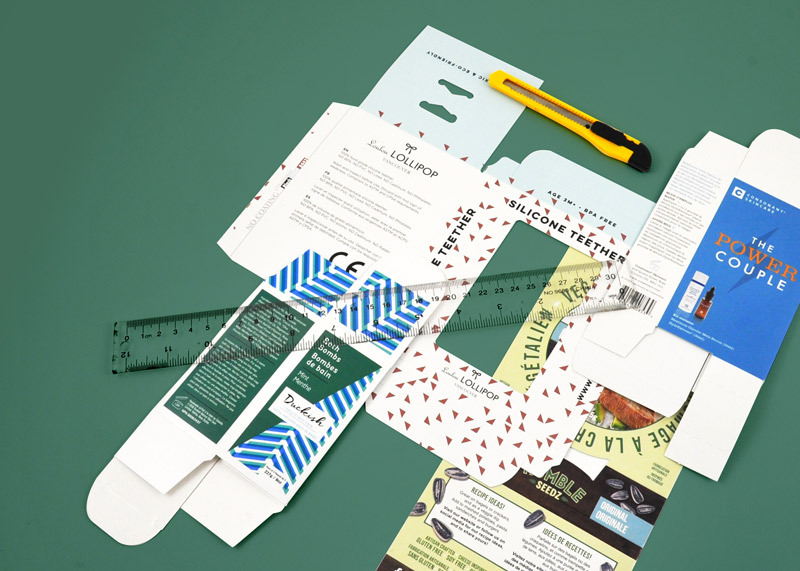 With a packaging makeover, you give your company the chance to take advantage of these new materials to limit your impact on the planet or even cut costs. In addition to the possibility of saving money by swapping the materials during your packaging makeover, you can also save money depending on how you reconfigure your containers. Perhaps you realized that you can fit your product in a box with a smaller surface area by adjusting the height, width, and length. Or maybe the swap in materials simply makes the packaging lighter. Whether you get a reduction in size or weight, this will reduce your shipping costs for the product, helping your bottom line.